“No Time” Released next month! 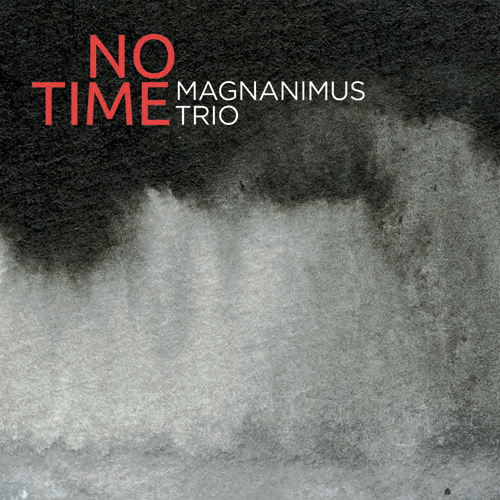 Magnanimus Trio is publishing its New (3d) Album! Magnanimus Trio live at the 5th Greek Jazz Panorama of Onassis Cultural Center! We are delighted to announce that Magnanimus Trio will be opening the 5th Greek Jazz Panorama at the prestigious Onassis Cultural Center / Stegi Grammaton & Tehnon at Athens this December, 4th! We will be giving 2 new concerts in Greece, Thessaloniki & Athens on 29th of August and 4th of December respectively. Also in Autumn 2015 we are preparing the release of our new album “No Time” with 11 new compositions by the group. If you are like our music, and you happen to live in … Japan (!) then we have some great news! Our cd “Still Time” is now distributed there :-)…! m3 @ Berlin next week! The last months m3 has been working closely with film-director Artemis Anastasiadou, on a project of creating videos for m3’s live concerts, with music from their last cd (Still Time) and also their latest album (to be released in 2015).